MediScent Neem Shampoo is a powerful anti-bug, anti-bacterial and anti-fungal shampoo with added essential Neem oil. Ideal for horses prone to sweet-itch or generally bothered by flies and bugs. 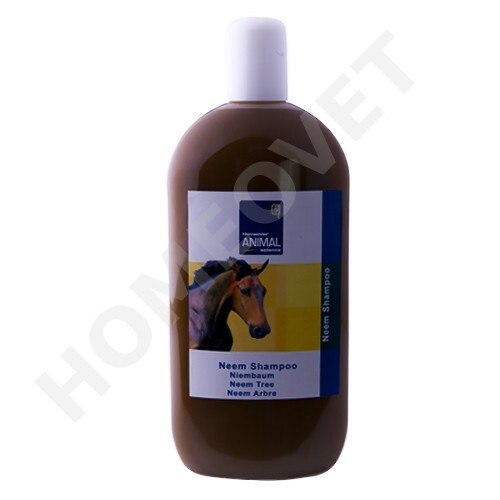 Herbasan organic Neem Shampoo is enriched with neem - oil, a product of India, 100% vegetable but with a special function. Neem combats fungus, mange, mites and parasites it is also used for minor wounds, inflammation or itching, for soothing relief.